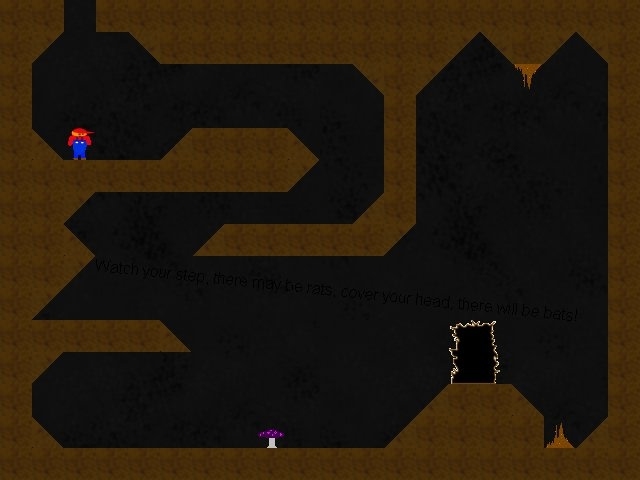 This untitled entry into Ludum Dare 15 took about 20 hours to make with GameMaker 7. No sound or music. "This is cute. There's not exactly a ton of polish here, but it's fun to tool around in the cavern, growing and shrinking."